This program is open to all 1st through 8th graders. The program will consist of recreation and activities in our new gym and fellowship hall, help with homework, plus a meal. The Cost per student is $1 per week. If you would like to drive your child to the program, students may be dropped off at St. John’s by car. Students may also walk or drive to St. John’s from McKnight with volunteers from the church. In order for you to pick up your child at school or have your child walk or drive from school with a volunteer, a note will need to be sent to your child’s homeroom teacher giving permission for this to occur. 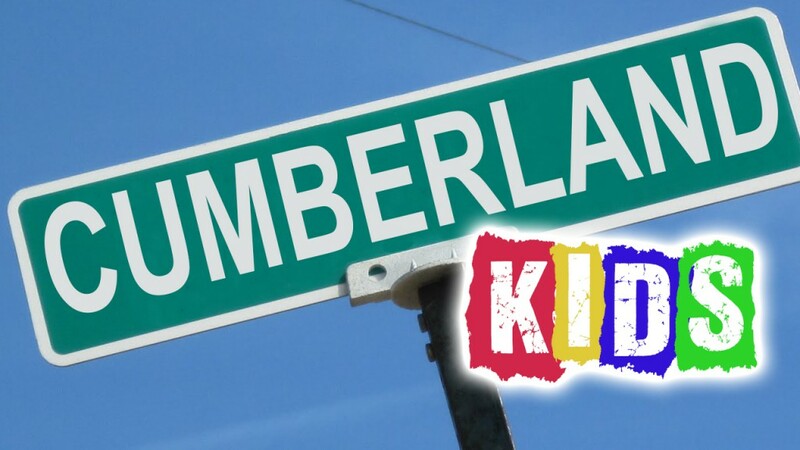 In case of emergency while your child is at Cumberland Kids you can contact Pastor Kari at 412-613-8393 or Pastor Bill at 412-877-8900.